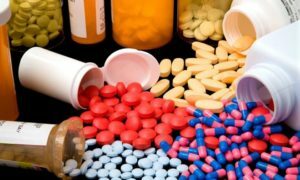 In an effort to plug in the gaps in the sale of drugs in the country, including online sales, the Ministry of Health and Family Welfare has proposed to establish a robust electronic platform with a view to evolving ways and means of regulating sale of drugs in an efficient manner. 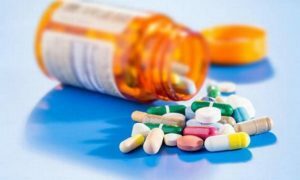 “The objective of such regulation would be to ensure availability of right drugs that meet the standards of quality to every person, in need of medicines, curbing anti-microbial resistance (AMR) and also regulating supply of medicines through online or internet to persons or other entities in and outside India,” the Ministry of Health and Family Welfare said in a public notice. 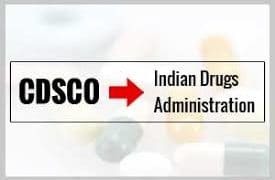 To be maintained by an autonomous body under the ministry, all manufacturers will be required to register themselves with the portal and enter data relating to sale of drugs on the e-platform to different distributors, i.e., the stockists/wholesalers or otherwise with batch number, quantity supplied and expiry date of the batch. An initial grant and the minimum human resources will be provided by the Ministry of Health and Family Welfare to the autonomous body and expenditure incurred will be met from the Consolidated Fund of India for an initial period of two years. The autonomous body will generate its own resources for meeting all its operational requirements beyond two years. According to the ministry, all stockists, wholesalers or other distributors will also be required to register themselves on the said portal and enter details of stocks received and supplied by them to further distributors or retailers. The data can be entered both through online and by using mobile phones. The pharmacies located in rural and other remote areas can upload the data either through mobile phones or through internet at least once every fortnight. registered on the e-portal. Existing pharmacies will get a transition period of two years for registration with the online portal. The government had earlier decided to introduce bar coding on the primary, secondary and tertiary packs of medicines. Such bar coding has since been introduced for export purposes. However, the mechanism has so far not been made mandatory for domestic sale of medicines keeping in view the concerns of MSME industry.